scena telefonata da un po. The Sopranos started with a mobster who was suffering from blackouts. It ended with the audience suffering a blackout. I think that was awesome. All that being said, yes I agree that 6 Feet Under is the best final EVER. 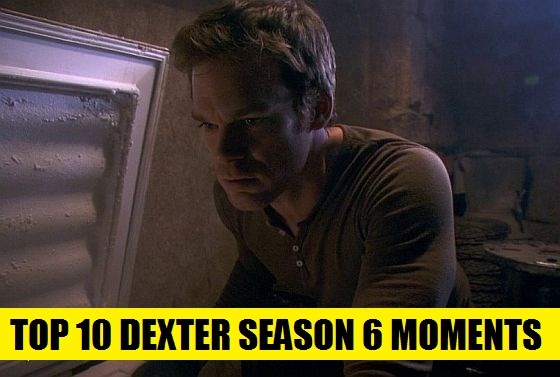 If you want a bad ending... look no further than "Lost" or "Chuck" or "24"
Or worse yet, and the one thing that makes me nervous about Dexter. The most horrible ending to any show in the history of television is the last episode of Star Trek: Enterprise. And OMG, Manny Cotto was a producer on that show, as well as 24. I don't know what his involvement will be in Dexter's end, but I hope he has learned something.